HANOI - U.S. Secretary of State Mike Pompeo on Sunday urged North Korea to follow the example of Vietnam, saying President Donald Trump believed Pyongyang could replicate Hanoi's path to normal relations with Washington and to prosperity. His comments followed two days of frosty talks in Pyongyang aimed at persuading Kim to give up nuclear weapons, which prompted North Korean accusations he had used "gangster-like" diplomacy. 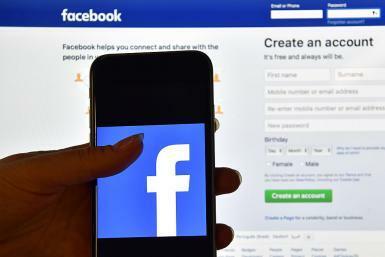 He said the key to Vietnam's rise was post-Vietnam War engagement with the United States, which began in 1985, when the countries started working together to repatriate remains of U.S. service members lost in Vietnam. 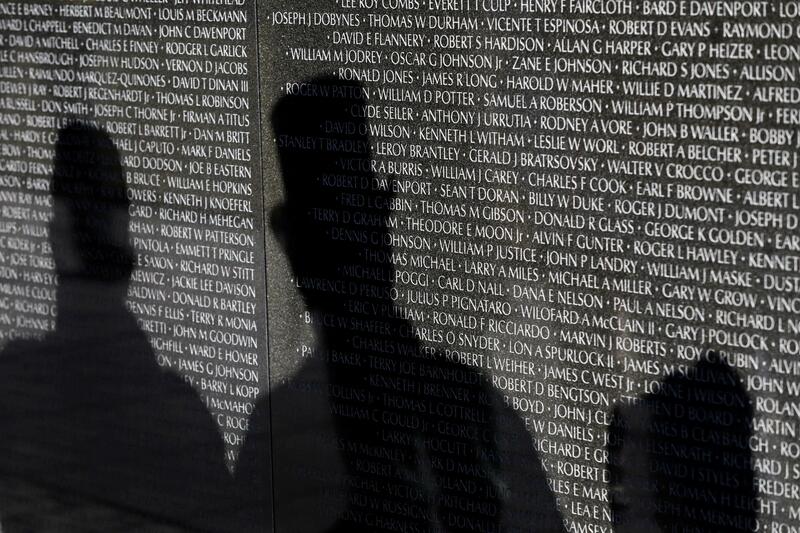 Visitors' shadows are seen cast on the Vietnam Veterans Memorial wall, etched with the names of more than 58,000 U.S. servicemen and women who died in the war, in Washington, U.S., November 11, 2017. Photo: REUTERS/Yuri Gripas As part of his talks with North Korea, Pompeo has been seeking the return of remains from the 1950-53 Korean War and officials from the two sides are due to meet next week to discuss details of this. 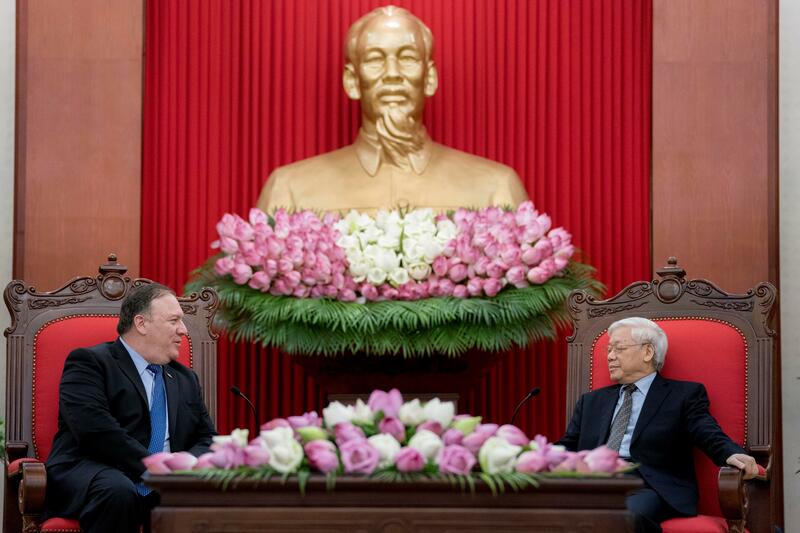 Pompeo said that in past two decades, U.S. bilateral trade with Vietnam had grown 8,000 percent, and American companies had poured in billions of dollars of investments. "The fact that we're co-operating – and not fighting – is proof that when a country decides to create a brighter future for itself alongside the United States, we follow through on American promises," Pompeo said. "The miracle could be your miracle," Pompeo said of North Korea and its leader. "The United States has been clear on what we seek from North Korea...," Pompeo said. "The choice now lies with North Korea and its people. "If they are able to do this, they will be remembered, and Chairman Kim will be remembered, as a hero of the Korean people."